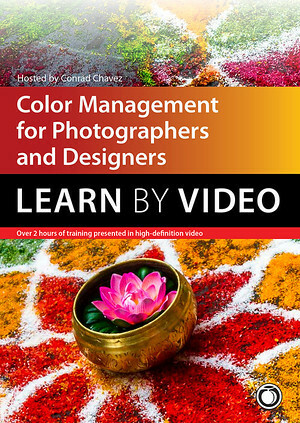 I write, edit, and illustrate a wide range of books and training materials, with a focus on digital imaging with Lightroom and Photoshop. My holistic approach to projects draws from years of experience providing technical writing, training, and support for digital imaging, graphic arts, video, and Web software products. 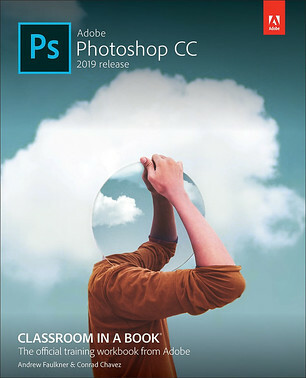 My projects help people take full advantage of Adobe Creative Cloud, and my books regularly receive 5-star reviews from Amazon.com readers. I’m also a fine art photographer. This blog is a place for me to publish tips about the software and hardware I use all day long. I hope you find something useful here. For more about me, please visit conradchavez.com. You can also reach me directly on my contact page. 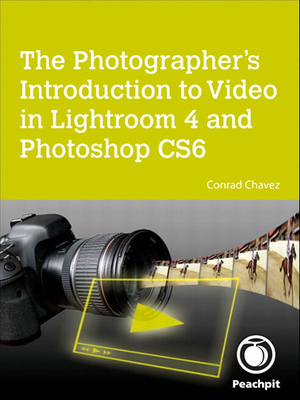 All contents of this blog are copyright 2006-2019 Brightbox Studio LLC unless otherwise noted. All rights reserved. Written permission is required to reproduce any contents of this blog in any medium, other than short editorial quotes. All trademarks mentioned on this blog are the property of their respective owners. 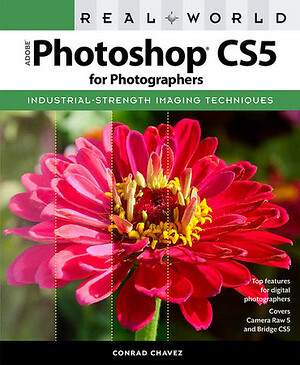 Just received your Adobe Photoshop CS5 book and want to subscribe to your blog.